"Once a year, go somewhere you've never been before"
And so I did. I just came back from Sri Lanka, my third South Asia country, after Nepal and Bhutan. Originally it supposed to be another gathering trip with a group of friends which we had been travelled together to Cambodia, Myanmar and Nepal but because majority of them have their own plan and tight schedule, at the end only me and another of my girlfriend went ahead with our plan to Sri Lanka. 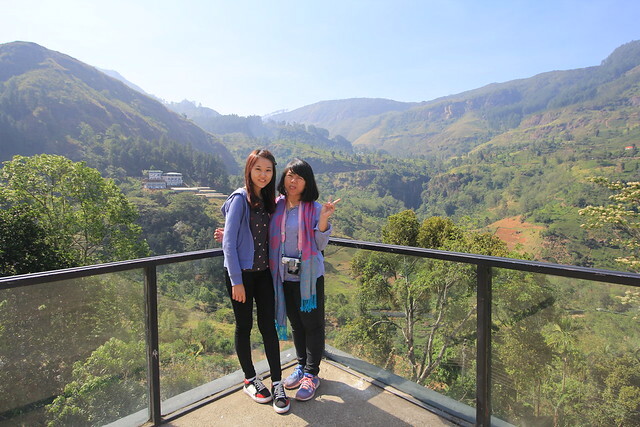 Throughout our 8 days and 7 nights trip, both my friend and I didn't hire any driver like most travellers did. 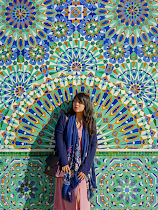 We took and experienced almost all the possible public transportation, such as taking the public buses from one city to another city which took 3-4 bus ride, notable scenic train rides, mini van and not forgeting, well-known tuk-tuk. 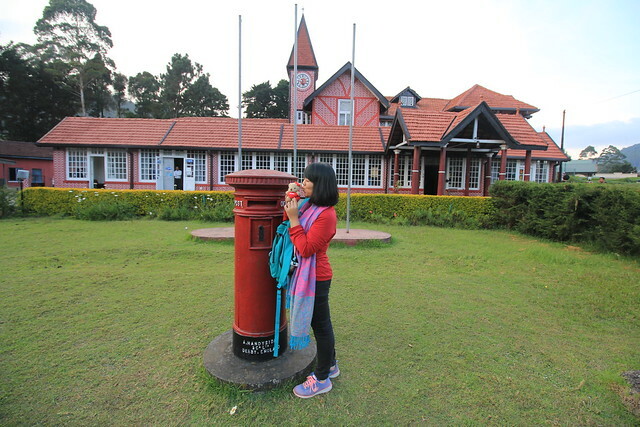 #3: Nuwara Eliya, the Little England of Sri Lanka. 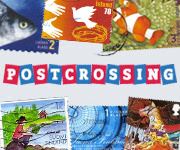 This photo is took in front one of the main attractions, the red bricks Post Office. 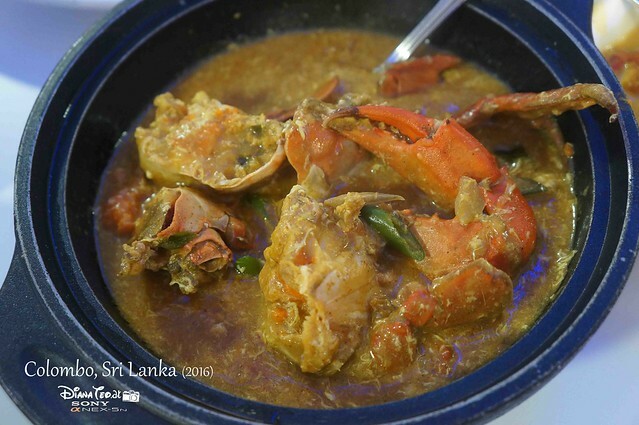 #5: Sri Lankan crabs with Spicy Ceylon Speciality Sauce. The sauce itself is simply irresistible. A bowl of this cost less than RM25. Throughout our trip, we encountered the power shortages problem frequently, in order word the entire area of Sri Lanka constantly blackout, including the airport as well. What an unlucky week when we were there! 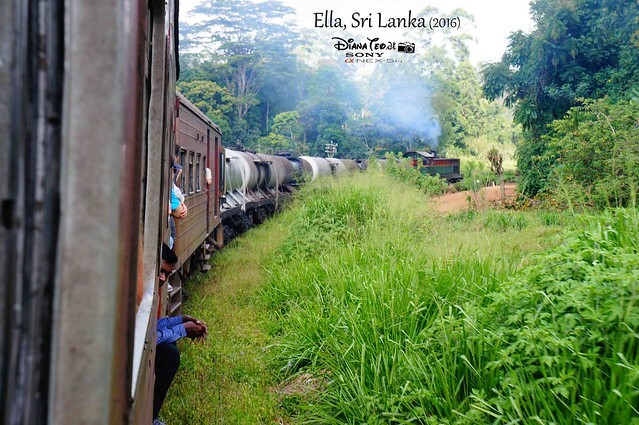 However the more we explore the local transport, the more we tend to blend ourselves with the local easily, I can conclude that besides the Japanese, the Sri Lankan are probably the most friendly and helpful local I came across. They keep giving up their seats to us, whether on bus or trains. How thoughtful they were! I guess this is the beauty of travel independently. #7: Both of us have been bitten by travel bugs. Now looking forward for another trip. 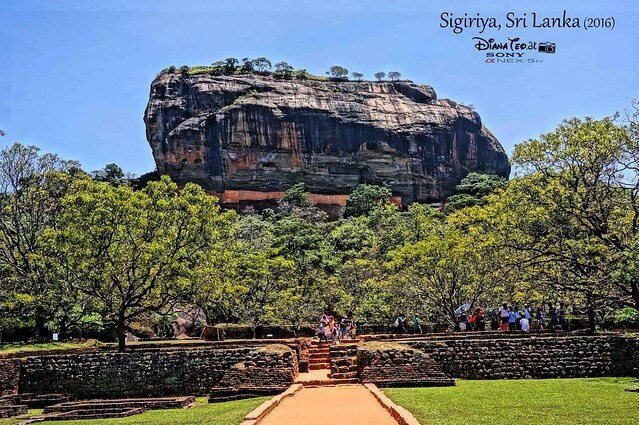 You are so lucky to have been to Bhutan, Nepal and now Sri Lanka! They are all in my bucket lists. I have heard about the friendly and helpful Sri Lankans too. Your photos looked sooooooo tempting to invite me to make a trip there. 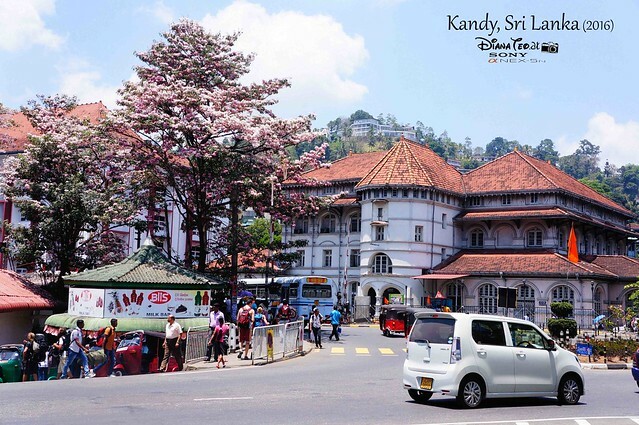 Kandy looks like a beautiful place to visit. I like to use public transport to go around. It is quite challenging to take 3-4 bus rides to arrive one city. 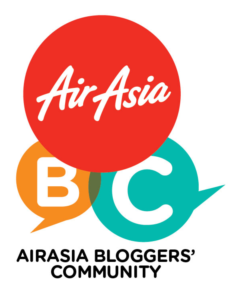 Alamak...power shortage...lucky not chasing plane. 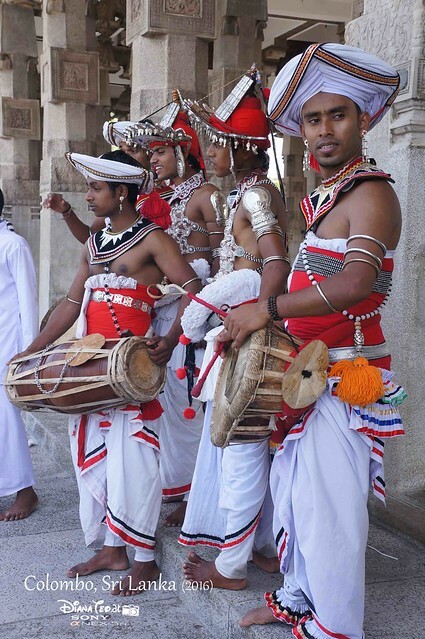 Looking at your fotos made me want to visit Sri Lanka in a heartbeat. So brave of you two girls to take all the local transpo instead of hiring a local tour to get you from a to b.
can't wait for more of your trip. mm.. out of curiosity, did you attempt to climb up Adam's Peak?